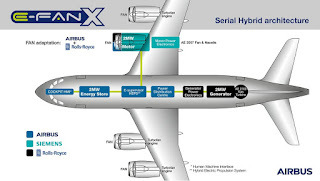 Airbus, Rolls-Royce, and Siemens team up for electric future Partnership launches E-Fan X hybrid-electric flight demonstrator Airbus, Rolls-Royce, and Siemens have formed a partnership which aims at developing a near-term flight demonstrator which will be a significant step forward in hybrid-electric propulsion for commercial aircraft. 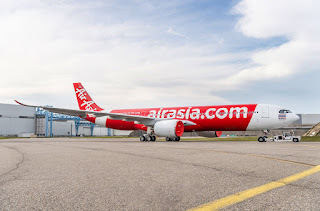 Among the top challenges for today’s aviation sector is to move towards a means of transport with improved environmental performance, that is more efficient and less reliant on fossil fuels. 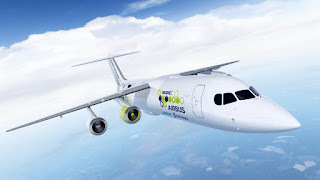 The partners are committed to meeting the EU technical environmental goals of the European Commission’s Flightpath 2050 Vision for Aviation (reduction of CO2 by 75%, reduction of NOx by 90% and noise reduction by 65%). These cannot be achieved with the technologies existing today. Therefore, Airbus, Rolls-Royce and Siemens are investing in and focusing research work in different technology areas including electrification. 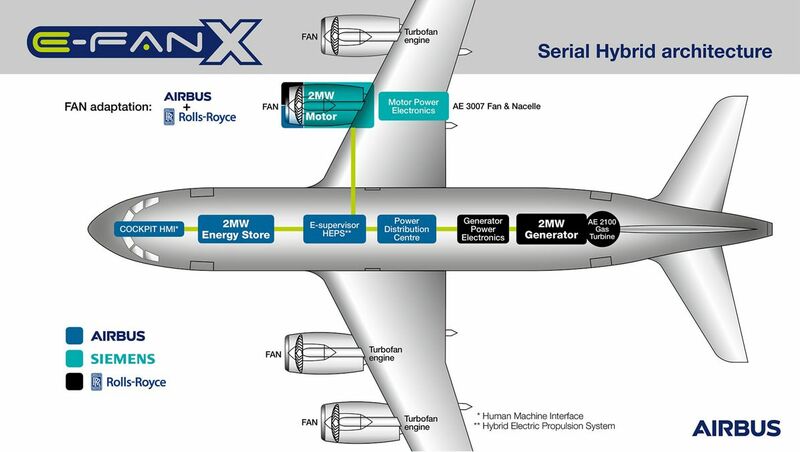 Electric and hybrid-electric propulsion are seen today as among the most promising technologies for addressing these challenges.